Star Scaffolidng: Scaffolding the way it should be done. A company built on the principles of great quality and reliable service. Star Scaffolding Ltd has been going for 13 years in which it has become a very successful scaffolding firm offering scaffold within most market sectors including residential, commercial, industrial new build and maintenance. Started by three people who saw an opportunity within the market for an honest and simple approach to providing scaffold solutions, which has now grew into company who employ over 40 members of staff. 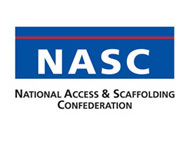 As a proud member of the NASC we pride ourselves on an excellent health and safety record with us only having direct employees, who have all been fully trained. 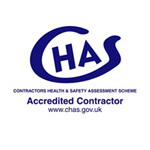 Therefore we can offer a professional service which is fully guaranteed to meet your requirements. With our offices based within the West Midlands and that we work to a 60m radius we are ideally located to service most of the country. to provide an easy solution no matter what your requirements. 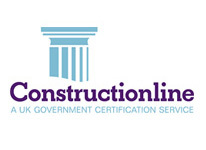 "I can confirm that we have dealt with Star Scaffolding since 2011, during which time they have provided excellent support and technical advice. 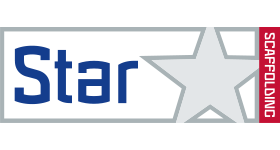 Their work has been of the highest quality .I Can confidently recommend Star Scaffolding as a sold and reliable supplier and experts in their field."